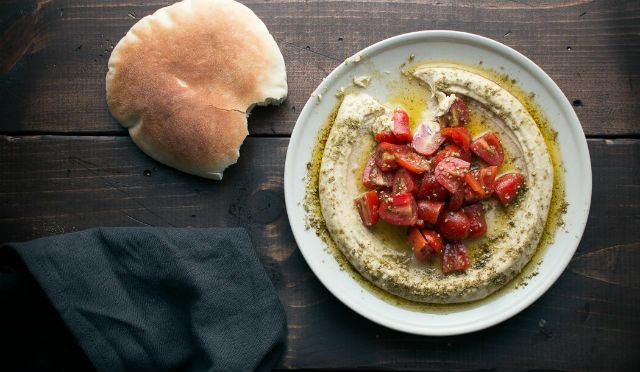 Why Israeli Food Is Trending in the U.S.
Israeli food — hummus, falafel, tabbouleh and more — continues to trend, transforming the way Americans cook and eat. 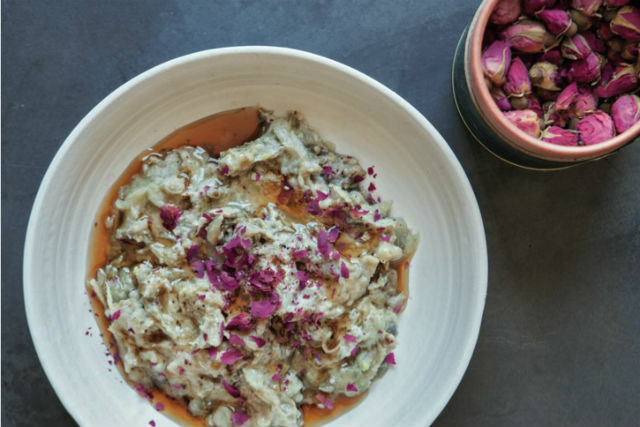 What started with Israeli-born chef Yotam Ottolenghi’s Jerusalem cookbook and continued with a surge of Israeli-owned restaurants and small-batch hummus and tahini-makers, the Israeli food scene shows no sign of slowing. It’s nearly impossible to define Israeli food. Israel is an immigrant nation encompassing Jewish, Arab and Christian populations with roots in places as varied as Bulgaria, Morocco, Egypt, Iraq, Greece, Russia, Lebanon, Syria, Ethiopia, Hungary, Yemen, Jordan and more, creating a particularly dynamic food culture. This melting pot of flavors and traditions affords Israeli chefs a lot of creativity, which appeals to Americans’ endless tastes for “something new” yet healthy. Israeli food can make rich, satisfying dishes from simple ingredients like chickpeas, rice, eggplant, winter squash and beets. By adding a few glugs of olive oil, a sprinkling of za’atar, or some Greek yogurt or tahini, for example, a humble vegetable is easily transformed into a rich and satisfying main dish. In fact, Israeli food might just be “perfectly engineered” to appeal to American diners’ current tastes. As Israeli chefs set up shop in cities across the U.S., we’re excited to see how the trend develops. Home cooking, too, is bound to change with the plethora of Israeli cookbooks that have been published in the past few years. We wrote earlier this year that Ashkenazi and Israeli foods were forecasted to trend in 2016. While some trends, however delicious — cupcakes and artisanal toast to name a few — come and go, this one is still simmering.